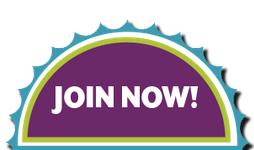 Any day you want you can buy Scentsy online at my Scentsy online store and take advantage of the discounts that are available, the sale of the new, limited-time products, and clearance products. If things are a little tight but you still want to bring in some new fragrances for your home, car, gym bag or otherwise, take advantage of the sales that are available on my online Scentsy store! Follow the link to learn more about what Scentsy Discount bundles are available in my online store today! As always there is also a new, limited-time Scentsy Warmer and fragrance available every month at a 10% discount. These Warmers of the month are some of my absolute favorite AND they are always at a 10% discount which makes them even better! Follow the link to see our current Scentsy Warmer of the month! In addition to the Scentsy Discount bundles, the Scentsy Warmers and Scent of the month program, there are also 2 months every year where everything, EVERYTHING, is 10% off! These are amazing months to host a party and get free and discounted products! The two discount months are February and August; the month before the new catalog is introduced. 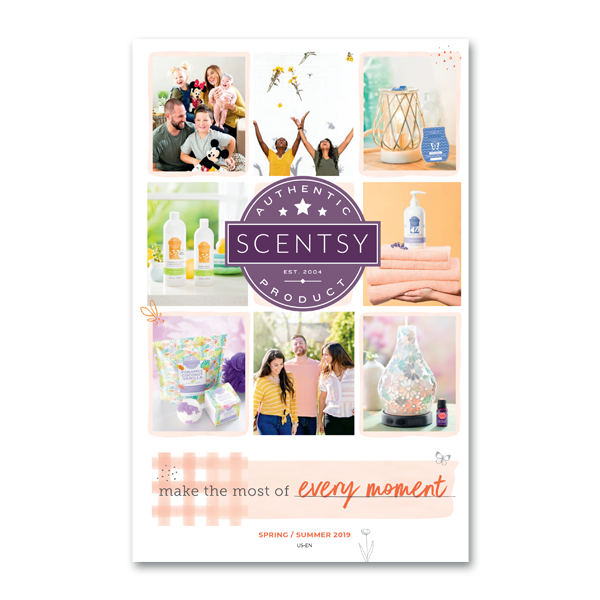 With the Scentsy Host Rewards Plan, the Scentsy Discount bundles, and the Scent and Warmer of the month programs, every month is a great month to host a Scentsy party and get amazing quality Scentsy products at a great deal. Just one $500 party earns 3 products at half-price and $75 of free product credit! 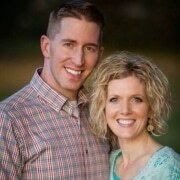 So ANY 3 products of your choice, (including diffusers! ), you can purchase at half-price AND you are given $75 to spend on anything you want! 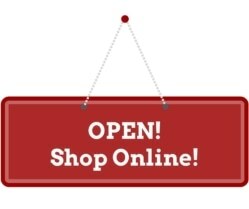 Happy shopping and let me know if you need help picking any Scentsy scents or Warmers – I’m happy to help!